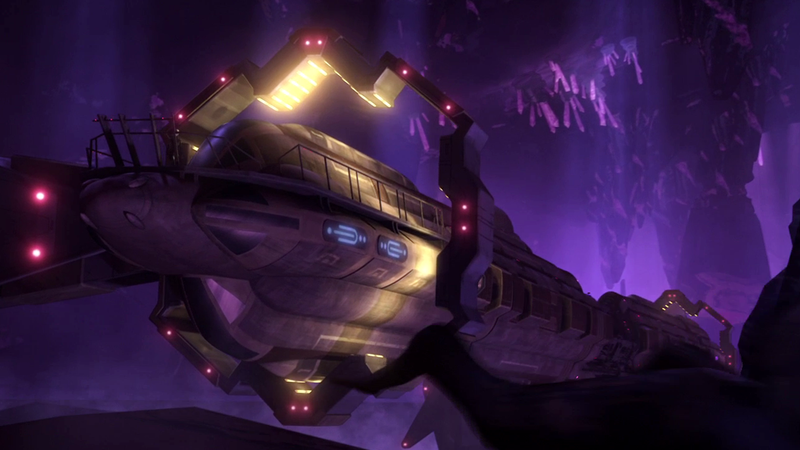 The Ardent-class fast frigate was a Kuat Drive Yards warship of the Fel Empire and Darth Krayt's Galactic Empire. The Ardent-class frigate was about one-fourth the size of the Pellaeon-class Star Destroyers. They were designed for rapid responses and sacrificed both shielding and armor to increase their speed and weaponry. The class had a raised bridge section and three ion drives. They carried Nune-class Imperial shuttles. In overall appearance, the arrowhead-shaped vessels were reminiscent of the century-old Acclamator-class. The frigate's weapons emplacements were reminiscent of past designs, with turbolaser batteries flanking the raised section on each side. 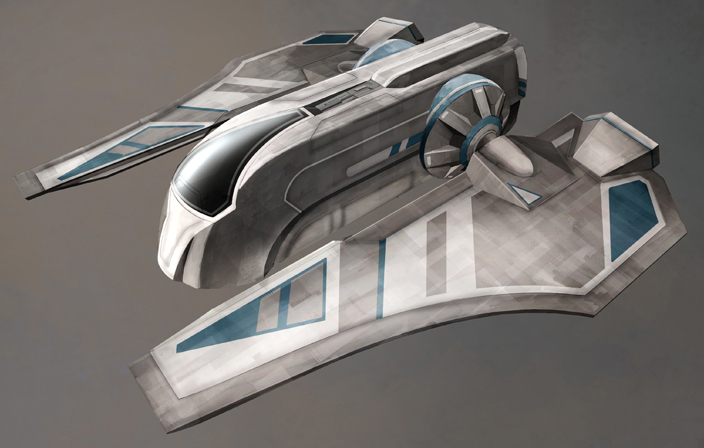 The Ardent-class was built several years before the Sith-Imperial War. They were used for spearheading military actions and many officers gained fame commanding such vessels. An Ardent-class frigate carried Captain Mingo Bovark of Roan Fel's loyalists to the Wheel in 137 ABY, for a meeting with Admiral Gar Stazi of the Galactic Alliance Core Forces. At least nine Ardent-class frigates were part of the Outer Rim Third Fleet. Two of these were the Ironstar and the Verpine. 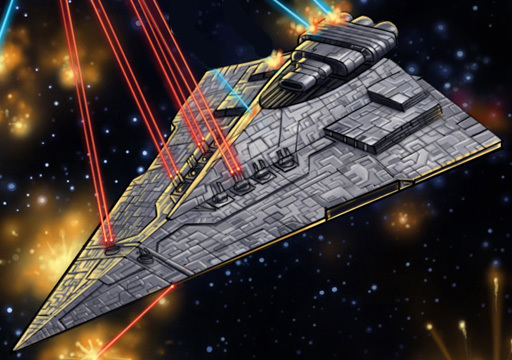 The Ardent-class frigate Steadfast, part of the Coruscant Third Fleet loyal to Darth Krayt's Galactic Empire, was present at the Battle of Ralltiir during the Second Imperial Civil War. Commanded by Captain Vaclen Tor, the frigate would be the only Sith survivor of the battle. However, the ship was taken by the Galactic Alliance Remnant and then given to the Empire-in-exile as a gift to Emperor Roan Fel. 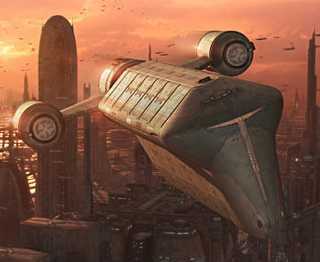 The First Coruscant Task Force, under the command of Admiral Krion Grail, was composed by five Ardent-class frigates. The Marauder was its flagship. The Galactic Alliance Remnant also employed some captured Ardents during the war. These vessels were painted with the Alliance symbol on their dorsal hulls.